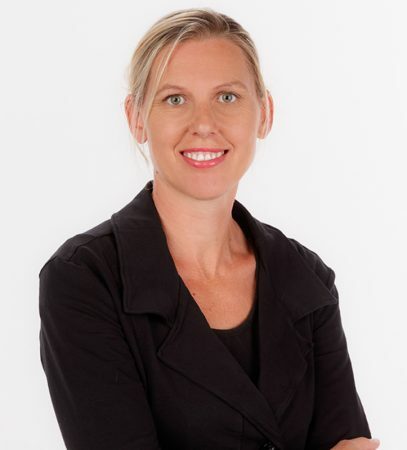 Clancy began work at this firm in 1998 with Family Law forming the basis of much of her experience. She continued to practice in Family Law both in New Zealand and in the United Kingdom for a number of years. Clancy then took up a position as an adjudicator in the Tenancy Tribunal and worked in that role for around 10 years. Clancy has experience in Dispute Resolution and Family Law with a focus on Relationship and Matrimonial Property Matters. Clancy is the mother of two children who enjoys running and other outdoor activities.